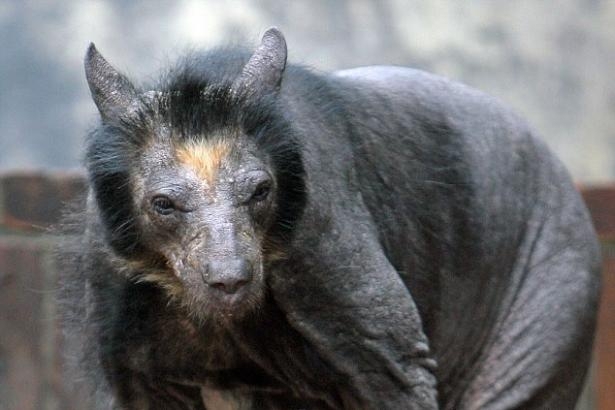 In case you haven't heard enough about bears this week...A furless bear in a German zoo has scientist baffled and children terrified everywhere. Countless stories about this monstrous bear have been circulating around the internet for the last 8 years. Here's the true story with some (slightly graphic) pictures. You have to see it to belive it. This is a real, 100% undoctored video of bears playing ice hockey. Water bears can survive completely unprotected in space. Okay, they're not actually bears but this was too cool to not post.